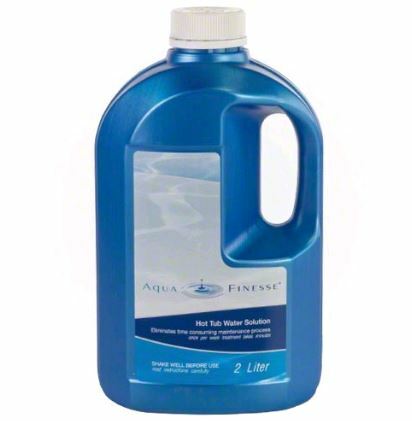 This two liter capacity refill bottle of AquaFinesse Hot Tub Water Solution works to eliminating time consuming spa maintenance routines and keeps your water clean and sparkling. 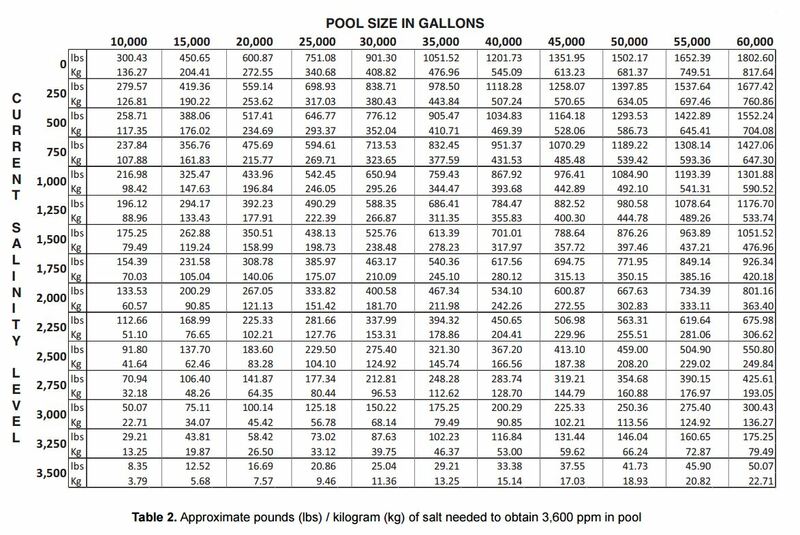 The AquaFinesse system works by loosening layers of biofilm and organic buildup and keeping your spa water clean and clear. It’s also environmentally friendly and gentle on sensitive skin users.